Give back to your community this holiday season by shopping in your neighbourhood for Christmas gifts. 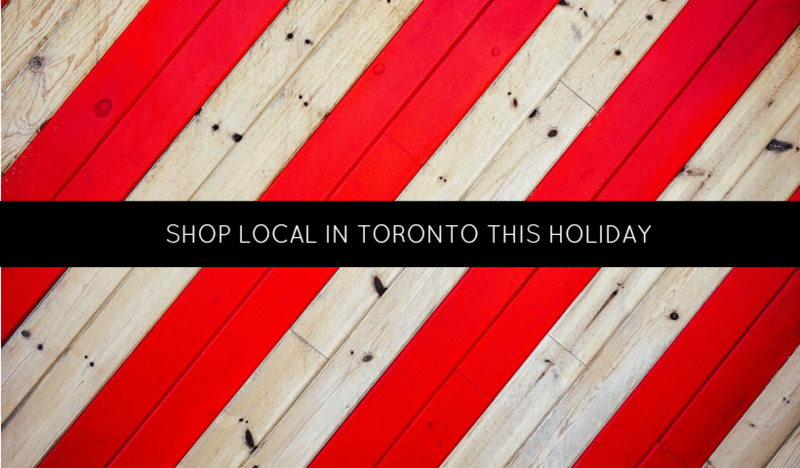 Toronto is FULL of amazing smalll businesses with locally made and sourced products. There really is something for everyone on your list. 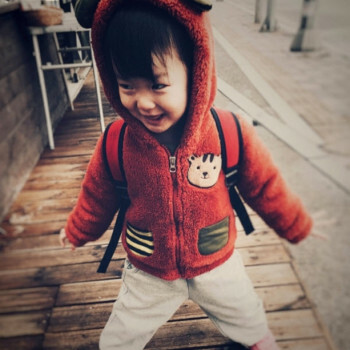 Here is a list of our favourite local gems to shop for the kids on your list. Whether you’re a fitness buff or not, movement and exercise after baby are key to post-natal strengthening and recovery. Why, when and what you can do, here are some great tips from Liberty’s Movement’s Eloisa Slimmon. 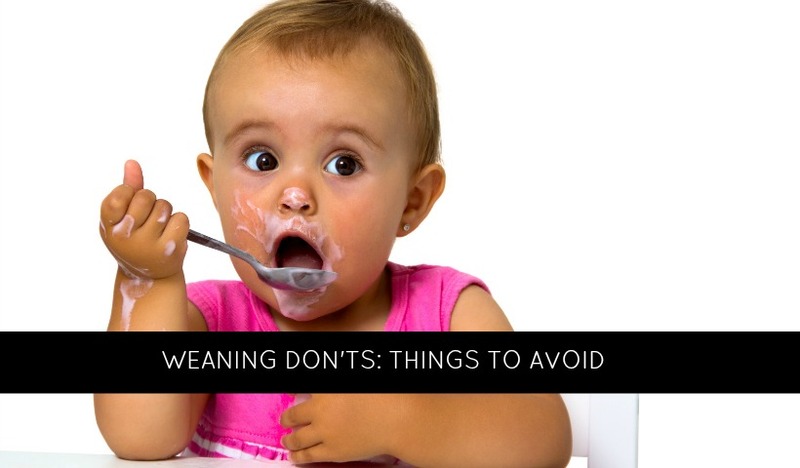 What not to do when you have decided it’s time to start weaning your baby. Meal time is a fun exploration into new and tasty territories, until clean up. The mess is constant. 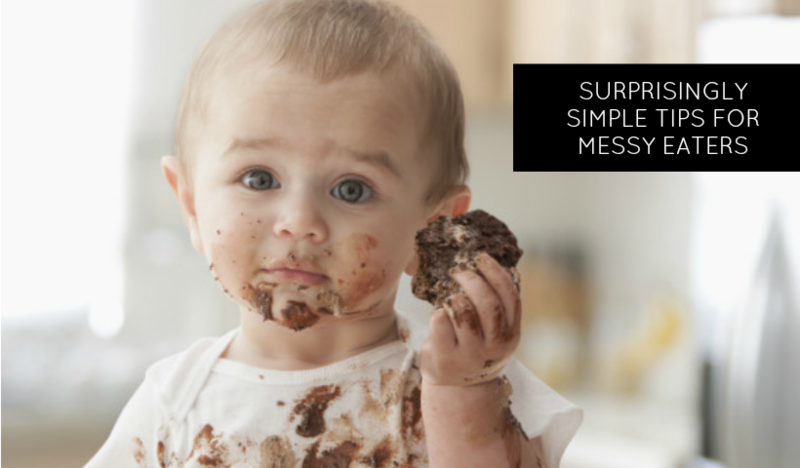 Here are some simple tips to meal time clean up in a big way. Are Wet Diapers Waking Your Baby? As part of the Walmart Every Little Steps program, we’re talking about Diapers. Two of the reasons baby may have trouble staying asleep are wet or leaky diapers, or diaper rash discomfort. Choosing the right diaper for you can help. No matter what safety you have in place to prevent it, boo boo’s will happen. They will bonk their heads, fall into things they shouldn’t, roll out of your arms before you can catch them. And it will be ok. 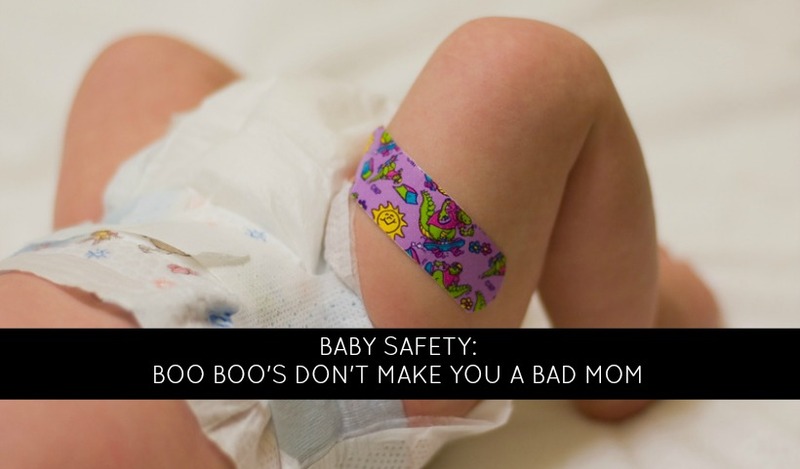 Here are some of the common boo boo’s you’ll face and some of the precautions you can take. 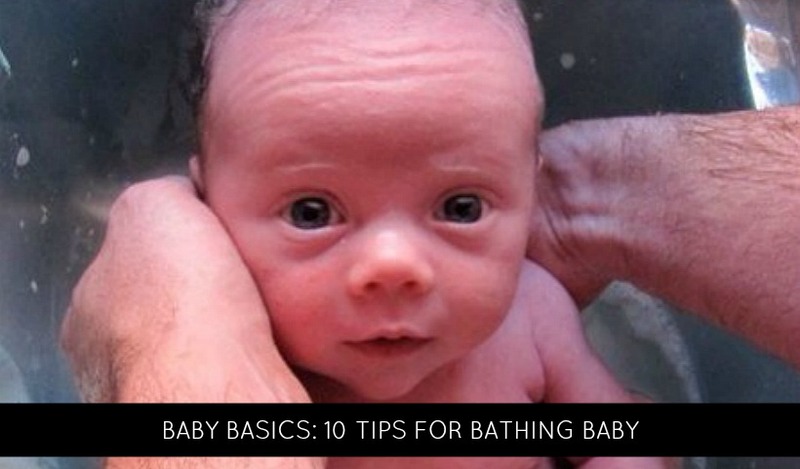 Baby’s bath time can be a bit nerve-wracking in the beginning with newborns, but quickly it will become fast, easy and a welcome routine in your day. Part of our new Second Time Mom series, Toronto doula, birth nerd and health and wellness expert Eloisa Slimmon shares her personal experience with hypnobirthing and how she’s now helping Toronto couples explore this option.